Saudi Arabia on Saturday admitted that critic Jamal Khashoggi was killed during a “brawl” inside its Istanbul consulate, an explanation that President Donald Trump said he found credible but failed to convince top US lawmakers. 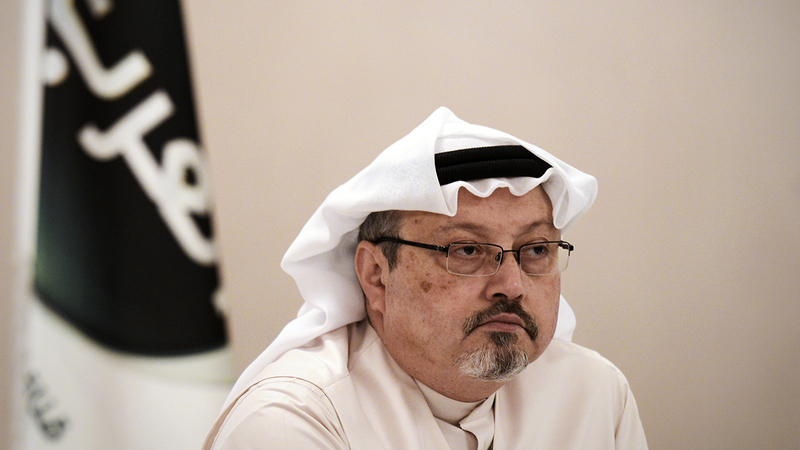 “Discussions that took place between him and the persons who met him… at the Saudi consulate in Istanbul led to a brawl and a fist fight with the citizen, Jamal Khashoggi, which led to his death, may his soul rest in peace,” the attorney general said in a statement. The Saudi king also ordered the setting up of ministerial body under the chairmanship of the crown prince, widely known as MBS, to restructure the kingdom’s intelligence agency and “define its powers accurately”, state media said. US President Donald Trump said Friday that he found credible Saudi Arabia’s assertion that Khashoggi died as a result of a fight. “To say that I am skeptical of the new Saudi narrative about Mr Khashoggi is an understatement,” he tweeted. Saudi Arabia’s admission comes after Turkish authorities widened their probe on Friday, searching a forest in Istanbul city for further clues.